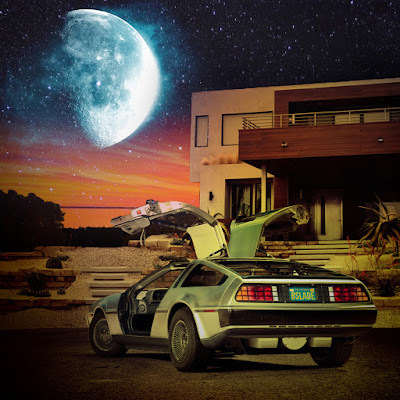 B.Slade has released his album, "DeLorean", featuring the hit single "The Feeling". This limited edition of "DeLorean" is available for FREE for a LIMITED TIME ONLY! Go to BSLADENOW.COM to download the album for FREE until August 7, 2015.
iTunes and others will have a deluxe version coming soon. on iTunes one day earlier than expected, as a thank you to fans. Google Play and others are forthcoming. CLICK HERE TO PURCHASE THE ALBUM NOW!